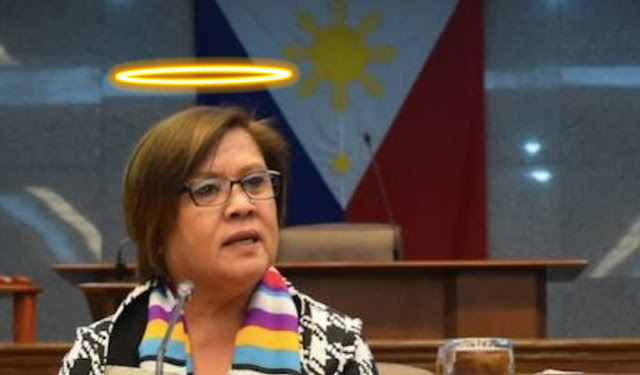 De Lima has been also recognized as one of the world’s greatest leaders by Fortune Magazine, one of the 100 Most Influential People by Time Magazine, one of the leading Global Thinkers in 2016 and 2017 by Foreign Policy Magazine and one of the Southeast Asia’s Women to Watch by the Diplomat Magazine. In 2017, she was recognized by AI as one of the notable women human rights defenders. That's the power of Western cultural and political imperialism still at work. Perhaps the commies may be on to something, after all.